I’ve been looking forward to this day all week! 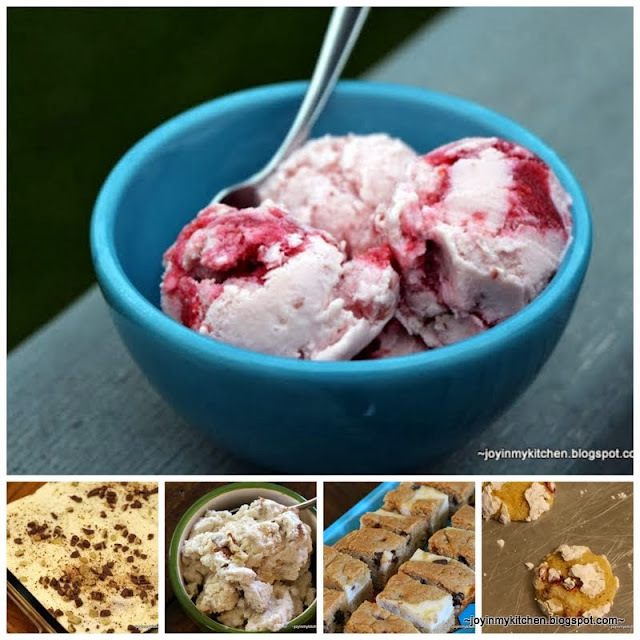 It’s dessert day … all the best dessert recipes from 2013 in one place. Yum. 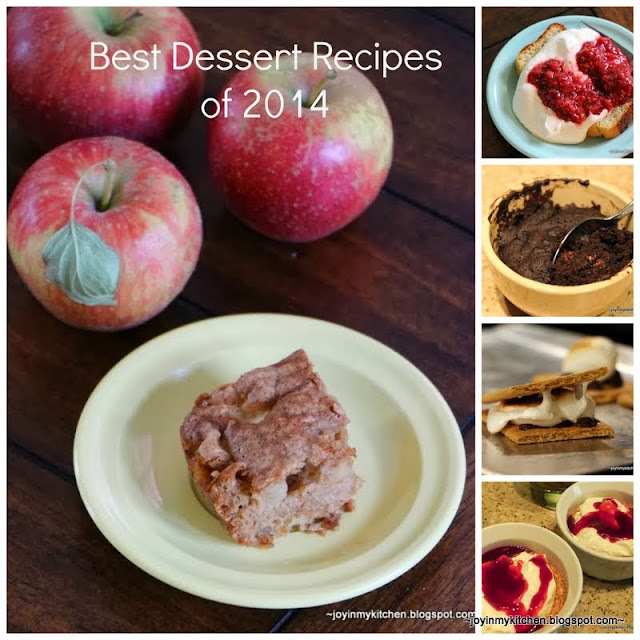 What are your best dessert recipes from 2013?